I was absolutely chuffed to come home today and find that my cuddly pugs had made the front page of Etsy! I’ve been featured in a couple of treasurys but never spotted anything on the front page so this is a fab day! What a lovely surprise! 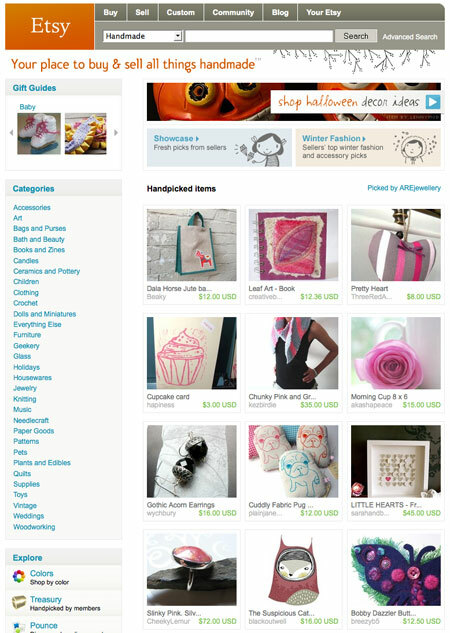 Etsy front page – lucky me!